Congratulation Kate! 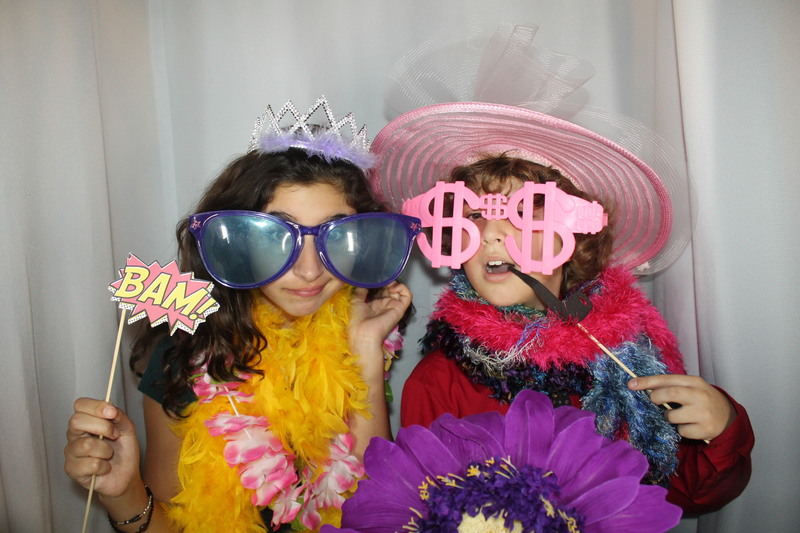 CLICK HERE to download all images from Kate’s Bat Mitzvah last night Dec. 14th, 2013. Thank you for having us at your party.